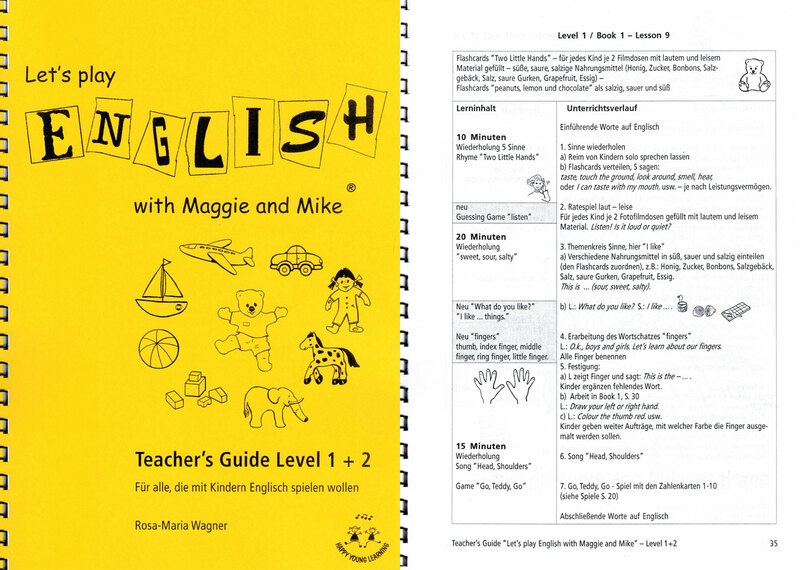 Teachers have comprehensive teaching materials at their disposal in the 3 Teacher’s Sets. 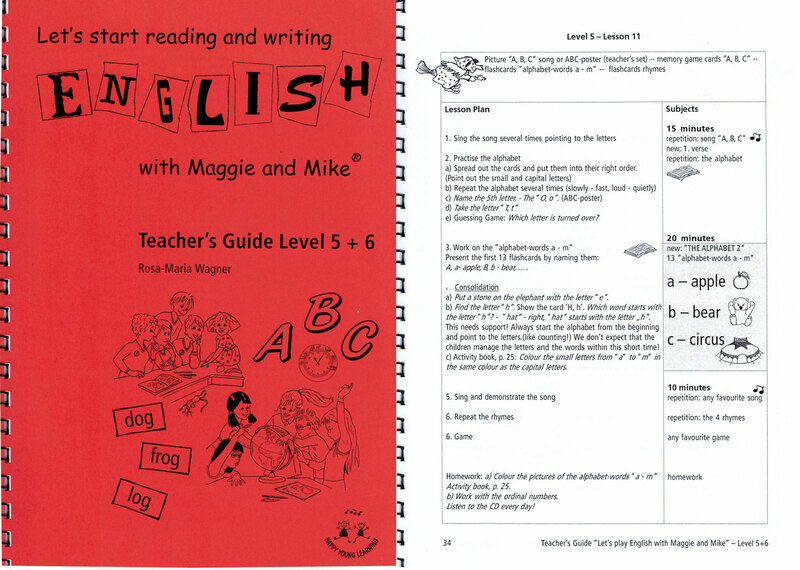 They make teaching the learning contents easy and successful - without the need for lots of preparation. 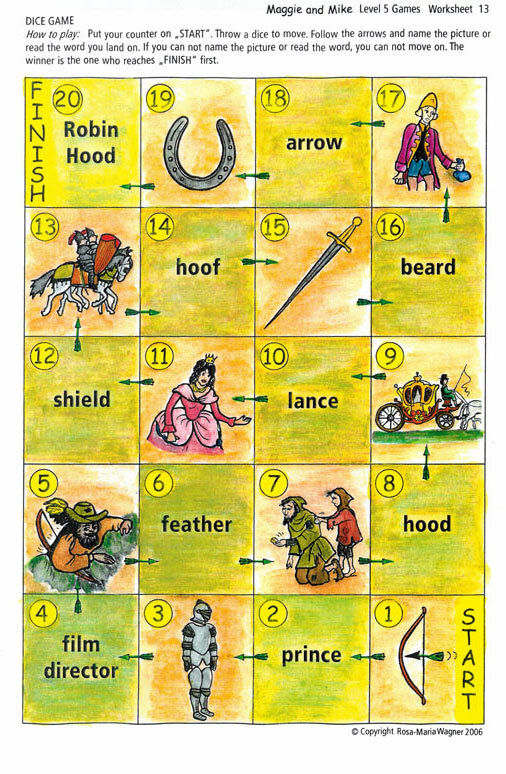 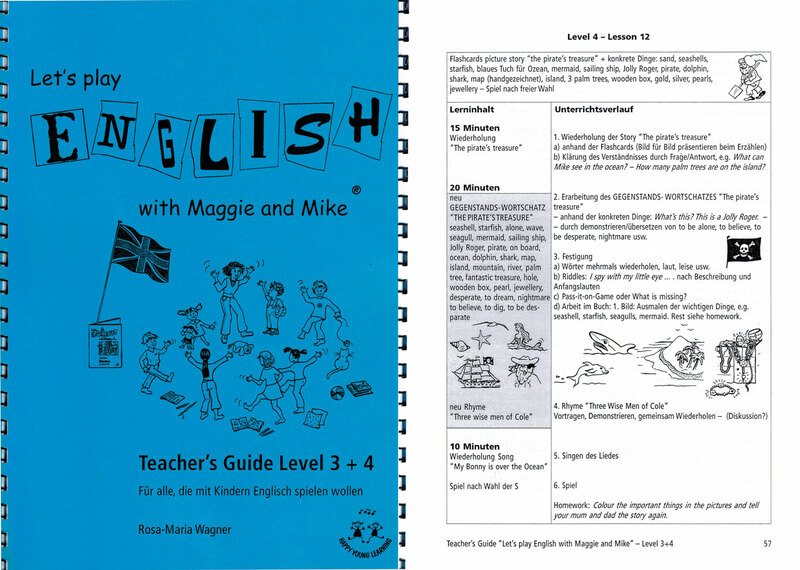 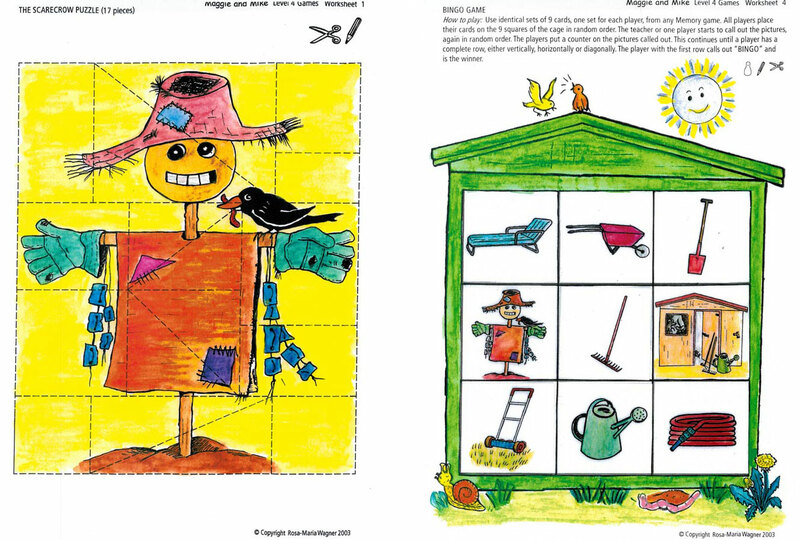 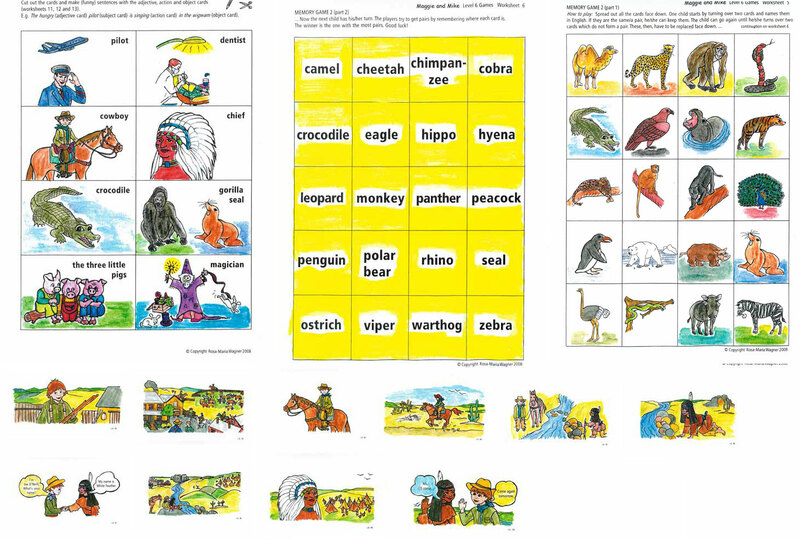 You receive 1 Teacher's Guide, the learning materials, flashcards and games for each Level.